Petruzzelli Bros. Demolition and Precision Environmental. In doing so, we are able to provide comprehensive service package backed by vast labor and technology resources. 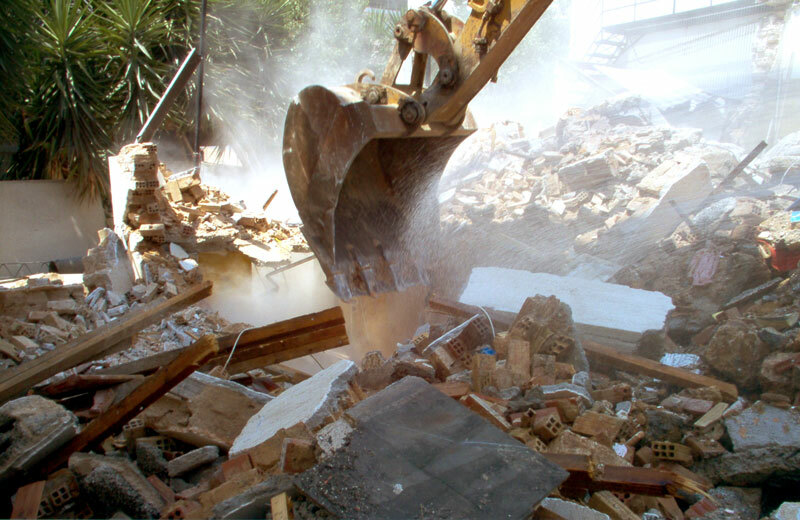 We self-perform associated services including electrical and mechanical utility construction and relocation, selective/interior demolition, scrap and concrete segregation and recycling, environmental assessments and remediation, excavating and site grading, foundation removal, and concrete cutting services. 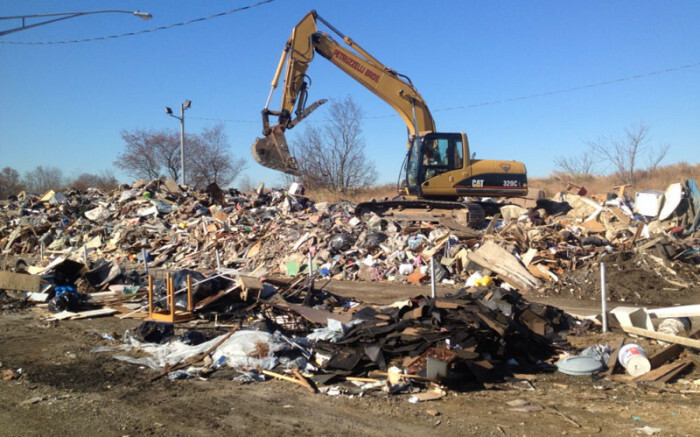 We are a fully-licensed and insured New Jersey demolition contractor with the ability to perform the toughest of demolition jobs. 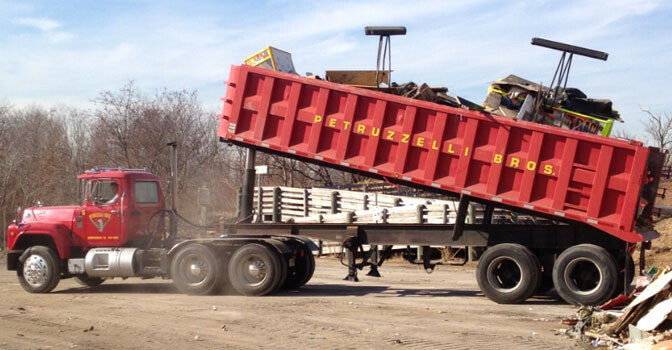 View some more of our handiwork in the Petruzzelli Bros. photo gallery.